Parkhill Garden Centre in Aberdeen is facing off against a boxing champion over plans to buy out a burned-down school. Parkhill has lodged a bid for Cordyce School. It claims that without a move to new premises, salt spray from the Aberdeen Western Peripheral Route (AWPR) will damage its plants. They believe it will stop the company being able to trade over the winter months. The site has already attracted the eye of Aberdeen Assassin Lee McAllister. He wants to transform it into a ?10million fitness complex. Cordyce shut to pupils last year. In November, a huge blaze broke out which took 32 firefighters to extinguish. The city council will now consider the bids with a decision expected next month. 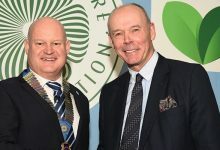 Managing director Gordon McGillivray is hoping to use the former school and its grounds to set up a new garden centre. He wants community allotments, demonstration areas and space for a farmers? market. A belt of trees used to shield the wind and spray by a belt of trees, but they came down as part of the bypass construction. 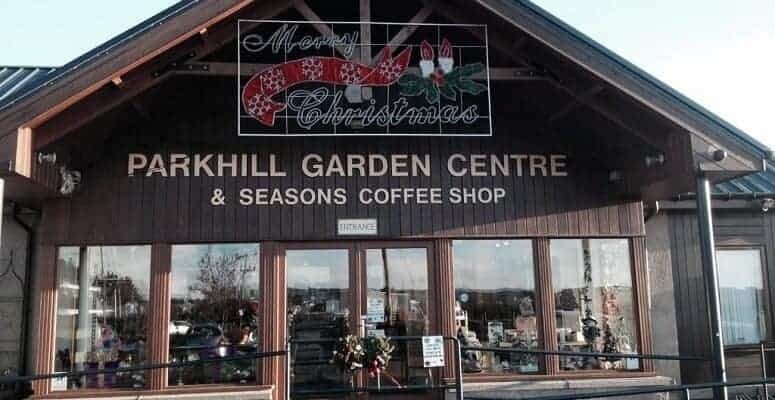 Mr Gillivray said: ?The AWPR has compromised our position at Parkhill Garden Centre. ?We can’t display plants outside for sale throughout the seven months of the road salt spreading season. We can’t make a profit through the winter months. ?This will be a constant ongoing problem year on year with no resolution except to move to another site.? Despite the new opposition for the land, Mr McAllister is confident that an agreement that suits both parties can happen. 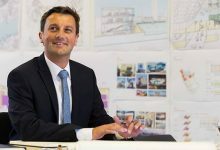 He is hoping to turn the site into a health and sports complex which would help people with disabilities, cancer or alcoholism. The boxer said he was ?not fussed? by the garden centre?s plans. ?If we win the bid and they are willing to work together, we?d be more than happy to work alongside them,? he said. ?This would help to expand the community benefits we are planning.? A council spokesman said: ?We are? currently reviewing the offers we received for the site at the closing date on August 14. ?The outcome of our review will go to the City Growth and Resources Committee which will sit on September 18.?